English chef and broadcaster Simon Rimmer is best known for his on-screen partnership with Tim Lovejoy, with whom he co-hosted the BBC2 programme Something For The Weekend (2006-2012). He and Lovejoy subsequently co-hosted Channel 4’s Sunday Brunch and then its spin-off, Daily Brunch. Originally a student of fashion and textile design, Simon opened his first restaurant, Greens, in 1990, with two cookery books and little idea of how to cook, but with a determination to create a great "destination restaurant" serving vegetarian dishes that appeal to the palate as never before. Within two years, the Guardian described Greens as one of the most exciting restaurants in the UK. In 2006, Simon followed the success of Greens by opening the Earle restaurant in Altrincham, which was named The Top Celebrity Restaurant To Eat At by Observer Food Monthly. 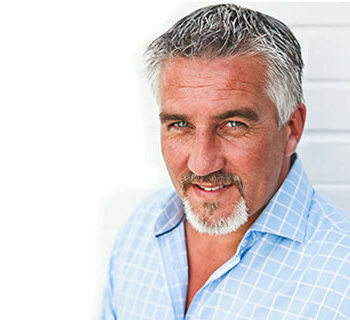 Simon's career as a TV chef and presenter began with appearances on Granada Breeze, a lifestyle channel operated by Granada Sky Broadcasting. He went on to appear regularly on a number of other lifestyle and chat shows, including This Morning, Granada Tonight, A Taste For Travel, Lunchtime Live, The Afternoon Show, Gloria’s Open House and Xchange. 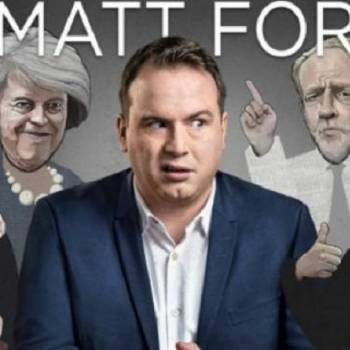 He also co-presented on UKTV's Great Food Live and BBC One's To Buy Or Not To Buy. In addition, Simon presented This Little Farmer for BBC1 and Making A Meal Of It for BBC2, and more recently, co-presented Tricks Of The Restaurant Trade, a Channel 4 series, alongside Kate Quilton and Adam Pearson, which aired in 2016. Simon’s published works include The Accidental Vegetarian, The Rebel Cook, Lazy Brunch and The Seasoned Vegetarian. 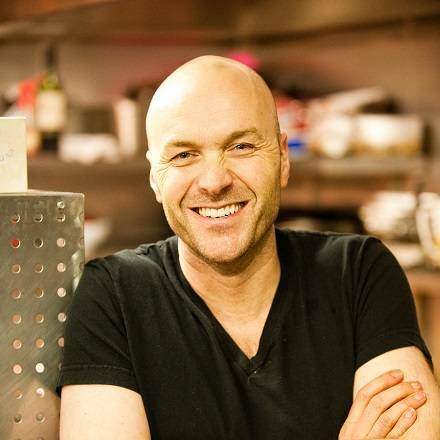 As a highly talented chef and TV presenter, Simon Rimmer makes an ideal choice as an Awards Host or After-dinner Speaker, especially at culinary-themed events. To book Simon, contact a Prime Performers Booking Agent via the online booking enquiry form or call us on 020 7251 8222 to discuss your requirements.